Introduces application streams separating user space packages from core kernel operations and making it easier to update user packages without requiring major version updates of the OS itself. Provides security updates with both OpenSSL 1.1.1 and TLS 1.3 supported. Includes Composer to make it easier for both new and experienced Red Hat Enterprise Linux users to build and deploy custom images across the hybrid cloud. Adds Stratis — a new volume-management file system that is faster, more efficient and easier to manage than its predecessors. With application streams, user space packages can be delivered more easily and with increased flexibility. In fact, multiple versions of a single package can be made available at the same time. This allows customized versions of Red Hat Enterprise Linux to be delivered without impacting the underlying stability of the platform. What is changing in networking? More efficient networking is provided in containers through IPVLAN, which connects containers nested in virtual machines to networking hosts with minimal impact on throughput and latency. RHEL 8 Beta also provides a new TCP/IP stack that provides bandwidth and round-trip propagation time (BBR) congestion control. BBR is a fairly new TCP delay-controlled TCP flow control algorithm from Google. These changes will lead to higher performance network connections, minimized latency, and less packet loss for all internet services (e.g., streaming video and hosted storage). RHEL 8 Beta comes with the usual dose of code hardening and security fixes, but some particular enhancements as well. For one thing, both OpenSSL and TLS 1.3 are supported. These provide the latest standards for cryptographic protection of customer data. This release also includes system-wide cryptographic policies that make it easier to enforce cryptographic compliance and this from a single prompt so that system managers no longer need to modify and tune individual applications. What has changed for containers? RHEL 8 Beta fully supports Red Hat's lightweight, open standards-based container toolkit. Using Buildah (for building container images from Docker files and, ultimately, files in other formats), Podman (for running and managing containers and container images), and Skopeo (for inspecting images from container image registries, getting images and image layers, and using signatures to create and verify images), developers should have an easier and faster time finding, running, building, and sharing containerized applications. Given the distributed, daemon-less nature of these three tools, these processes should run very efficiently. How will systems management improve? To address the challenge of managing complex system footprints, RHEL 8 Beta provides a consistent and simplified management interface through the Red Hat Enterprise Linux Web Console. It allows sysadmins of all levels to more easily manage local and remote systems, including virtual systems. The next generation of the Yum package manager — Yum 4 — is included to provide faster package installs with fewer dependencies along with a wider selection of package versions. Stratis, a file system for more efficient, sophisticated volume management with less need for sysadmins to grapple with the underlying details, promises to provide easier-to-manage file systems with its API. RHEL 8 Beta also provides for snapshots — a convenient way to capture a system configuration that can also then be turned into a bootable image. This feature is very useful in development/test environments and can be an essential component for disaster recovery. In addition, support for LUKSv2, the new generation of the Linux storage encryption workhorse, is provided along with Network-Bound Disk Encryption (NBDE) to provide more robust data security and simplified access to encrypted data. Want to give RHEL 8 Beta a try? 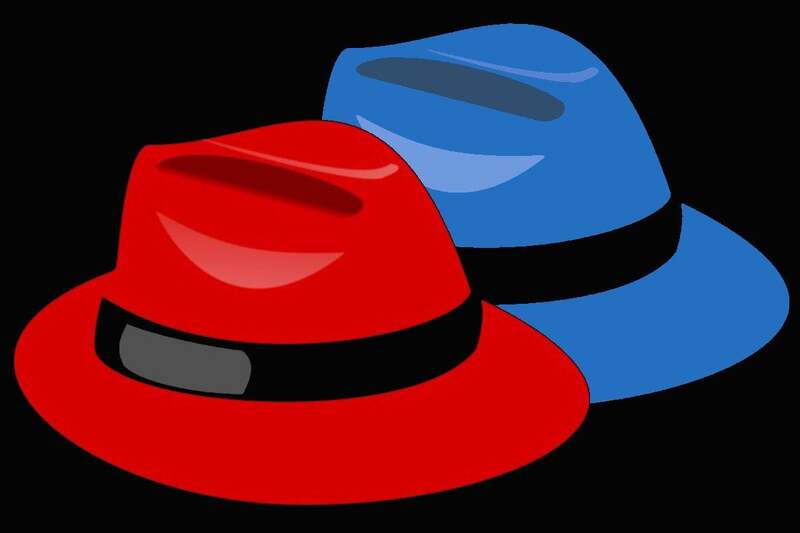 Red Hat is interested in having existing customers and subscribers experience RHEL 8 Beta. Go to Red Hat's RHEL Beta site to get a feel for the flexibility and control this new release can provide to you. RHEL 8 Beta is built on the 4.18 Linux kernel as a baseline and provides many features that you are likely to appreciate.